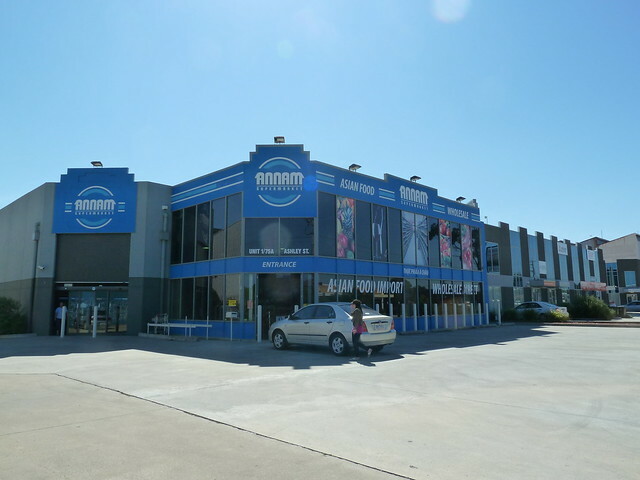 I shouldn't say this about Footscray, but the parking situation really gives me the irrits. It's so hard to just duck down for something when you spend half the time circling looking for a spot and then having duels over parking spaces. 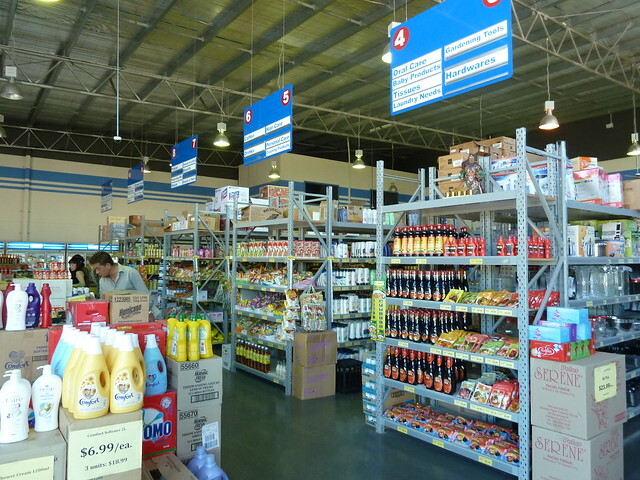 A great alternative for Asian groceries is Annam on the West Footscray/Braybrook border. I remember when Minh Phat opened in Richmond. It was bright inside, had long aisles and it was so easy to find things. Sometimes it's fun to rummage but other times you just want to grab and go without playing Where's Wally with the kecap manis. ....like giant packets of my favourite (MSG-coated) crackers. 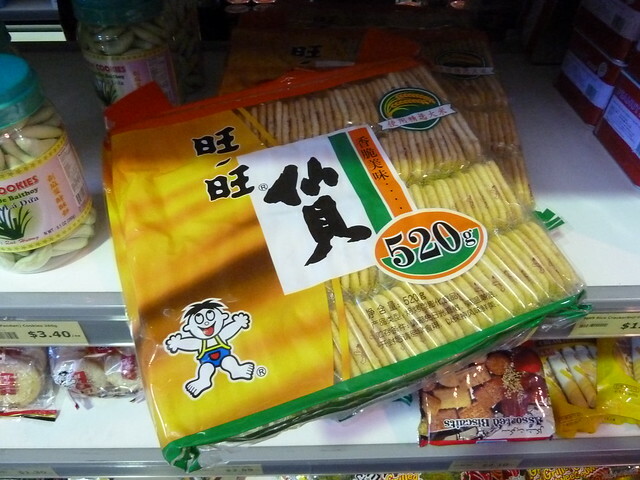 I don't know if they still are, but they used to be called "Want Want" brand crackers. You have one and then you just waaaant waaaant moarrrrr. A small but respectable Japanese section. Did you know Ebi are now doing a range of Japanese groceries including Japanese (ie, not the expensive Spiral Foods one I buy) dashi stock with no MSG? 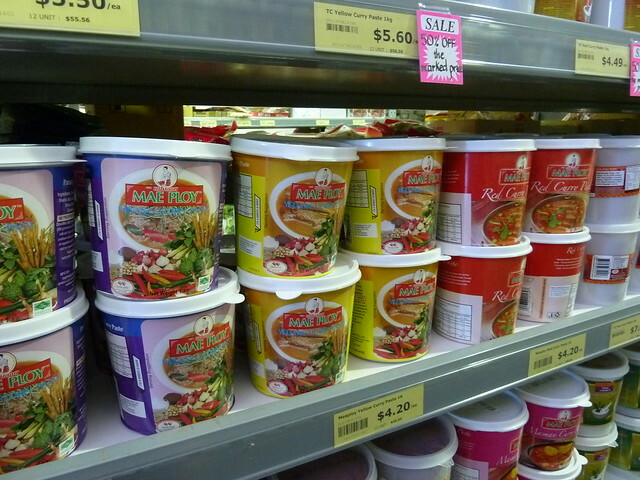 These Mae Ploy pastes are quite decent, last for ages and here are $4.20 for a 1 kg tub!!! The photo doesn't really give the scale. Oh happy day - a small but neat and tidy noodle and tofu selection. I am so over buying chow mein-style yellow noodles (good for Grandpa's special noodles) and having them go mouldy long before the use-by date, which happens far more often than it should. 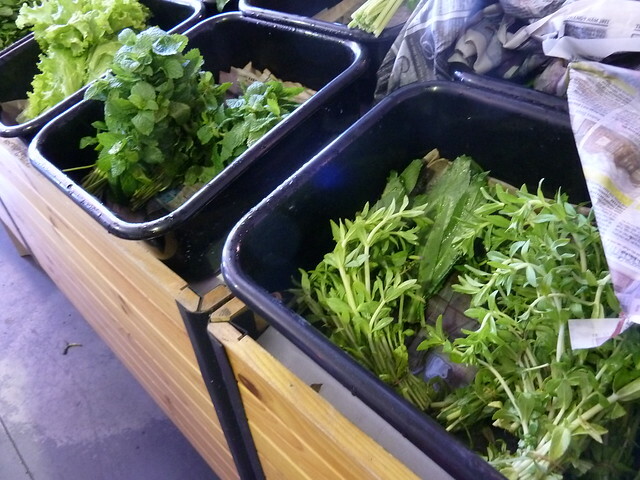 Fresh herbs and leafy veg, covered this day with wet newspaper to keep them fresh. See here hard-to-find rice paddy herb and sawtooth coriander! 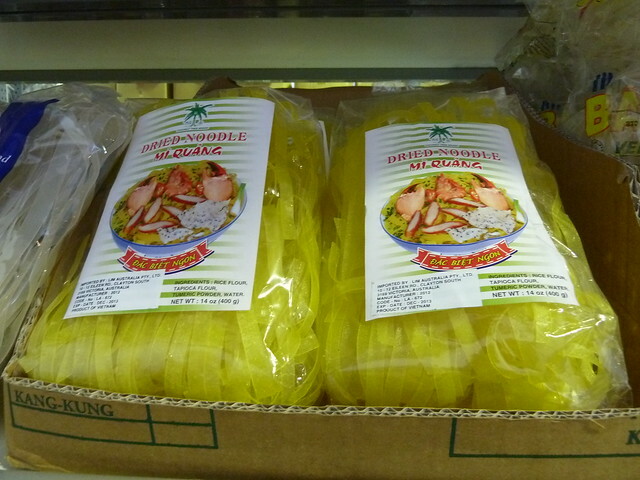 See these in action at a Saigon pho shop, thanks to Bryan (@fatbooo). All of this for under $16. 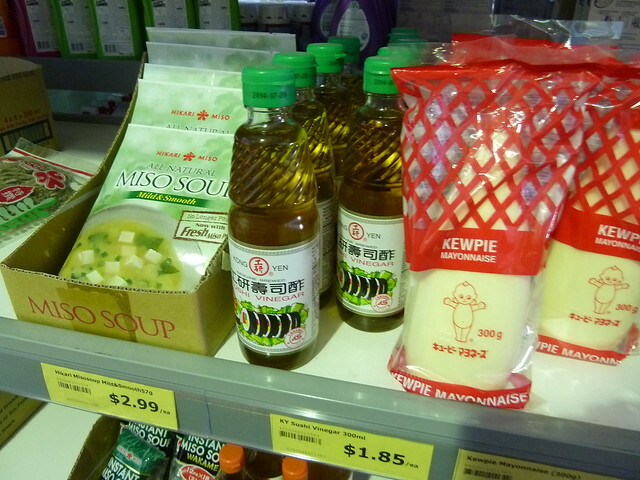 Don't bother with this rice wine - they didn't have any shao hsing wine and it isn't a substitute. I will try using it for cooking sake in Japanese recipes. I like this Yenson's ready-fried tofu for stir-fries, salads, rice paper rolls - anything really. 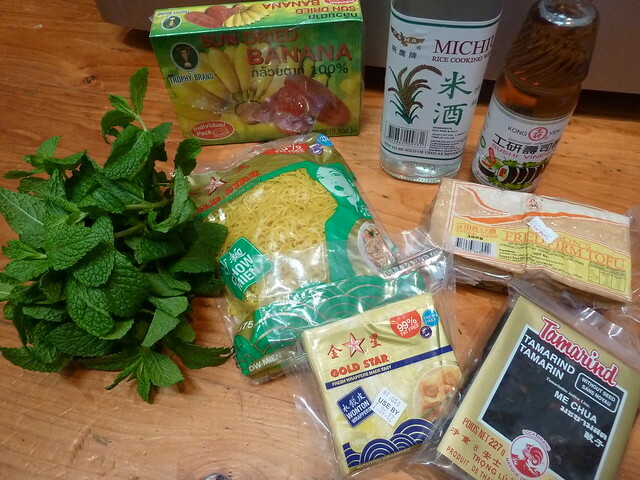 Wontons are for wontons and tamarind for tamarind paste for proper pad thai. These are banana crack. 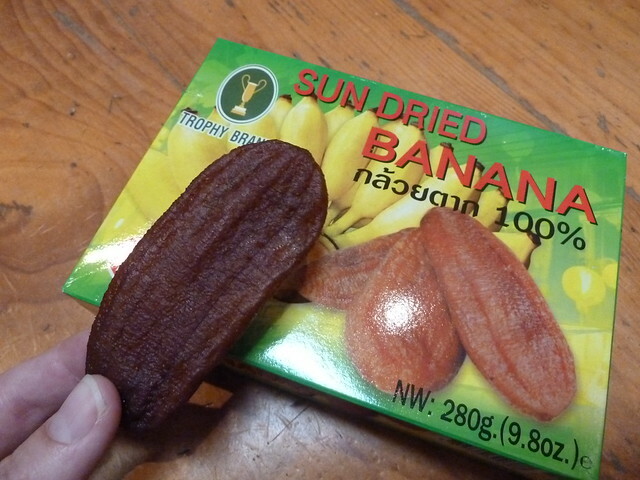 They are tiny Thai bananas, dried yet still so moist. I am addicted! 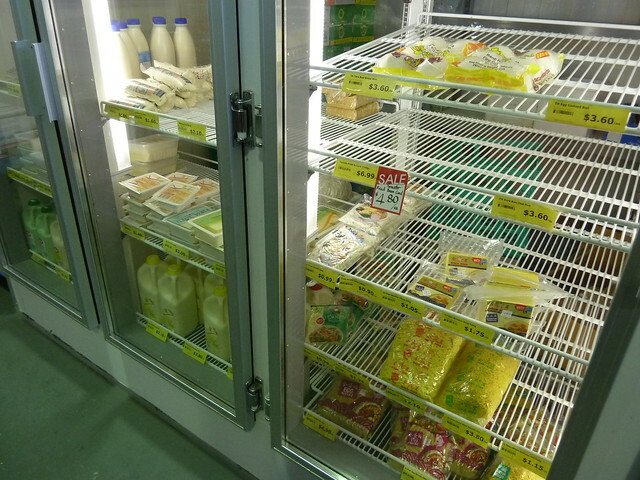 There's a freezer section to cruise too and Annam also sell a small range of chicken cuts, so you really can get everything there. Just... Hands off the bananas. They're all mine. Couldn't agree more Ms Baklover, Annam is great! The herbs are a total bargain - from memory 70c for a decent bunch of coriander, compared to $2.95 at Coles. Hooray! You know, there is a forcefield around the coriander and mint at Coles that means I just cannot bring myself to buy them. What an absolute stinking ripoff they are! "which is odd because I file all my photos so meticulously. *" I feel your organisational pride! I've been eyeing this shop off on my way past. 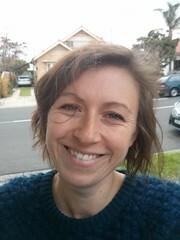 Thanks for posting - I'll get around to popping in. Hope you like it Bec! The nanas are great for school - two per individual pack. I've driven past this place so many times - I'm hoping its open on weekends!! Is it a cash only place ? Yes Jen it is open definitely on Saturdays - I meant to confirm the hours before publishing this, will try to do so soon. And no I think they take card! Amaze"balls" as the young un's say these days!!! I still love Mihn Phat though ... and I don't really need an excuse to squeeze my way through Daiso! DAISO?????!??!?!?!? 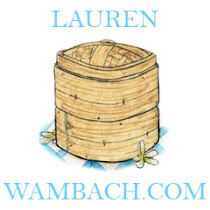 Just saw the website - where has that been my whole life!!!! Trip to Richmond this weekend STAT!!!!! Thanks Lauren, I think you have just found me my Sunday project. curisaugogo, I hope by Sunday project you mean finding out all the opening hours for me!!! Only joking - hope you have a nice Sunday. I was wrong!! Details must have been out of date, they were not open today. I think it was 9-7 weekdays and 10-6 Saturday. Oh darn it!!! I hope you didn't travel too horribly far. Blasted malleable opening hours! Unfortunately this place is closing down. 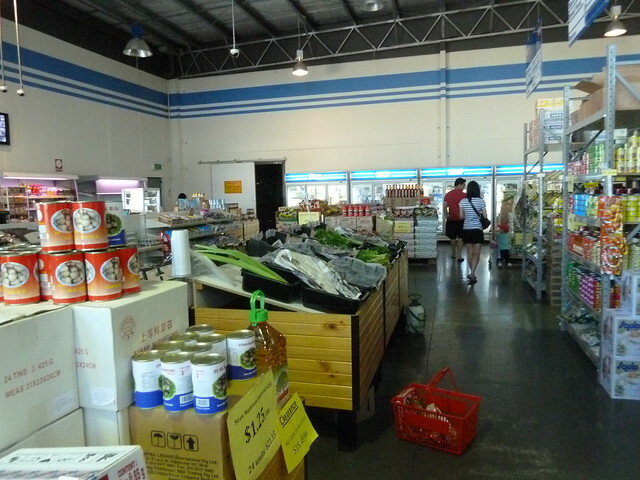 I went in for my herbs, noodles and fish sauce yesterday and there was just a couple of shelves left. Arabella was terribly sad about the absence of the little trolleys and when I told Eliana she was sad about Darrelea closing still and required a full explanation of why shops close!